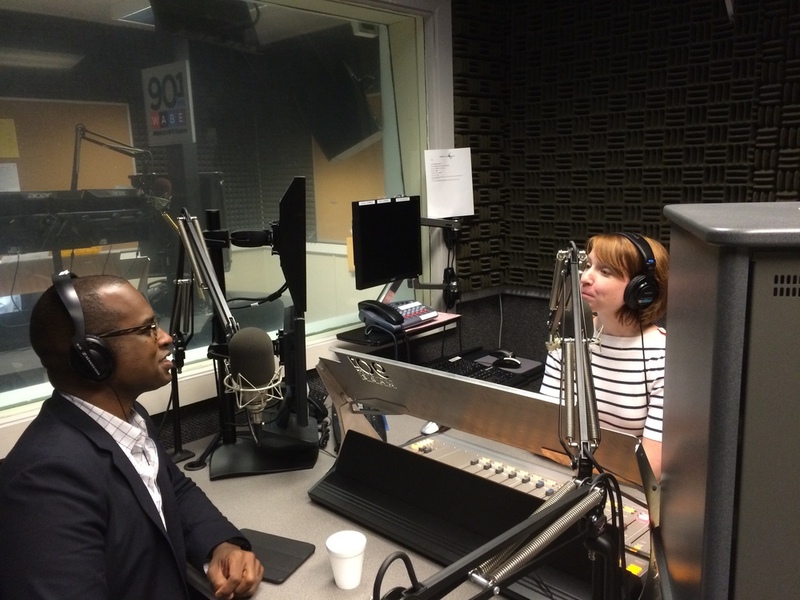 WABE's Kate Sweeney interviews Dr. Carter about sensation seeking. Wonderful presentation. Possibly the most entertaining presenter I have ever seen. Very useful information that I can put into practice tomorrow. He made a potentially complex topic easily understandable. Some people are thrill-seekers and others are chill-seekers. Watch my TEDx talk on thrill seeking and take a sensation-seeking quiz to find out where you score. Stories featuring Dr. Ken Carter.